Home » How Can I Manage The Challenges I’m Facing As A Safety Leader? There are many challenges in the safety industry, and working professionals often have to adapt to reduce the risk of injury and stay compliant with regulations. To help keep workers safe, safety leaders and management are responsible for fire protection, emergency management, security, and more. But what are some of the biggest challenges that safety leaders struggle with and how can they improve their overall safety culture? What are the biggest challenges safety industry leaders face? 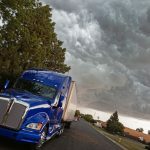 One of the most common challenges safety leaders experience is the disconnect between safety regulations and business goals. Although safety regulations are important to meet, it’s also a good idea to consider your business’ individual issues and goals and how you can improve those areas. That said, another challenge is providing adequate training. It’s crucial that safety leaders don’t fly through safety training in an effort to get through it. 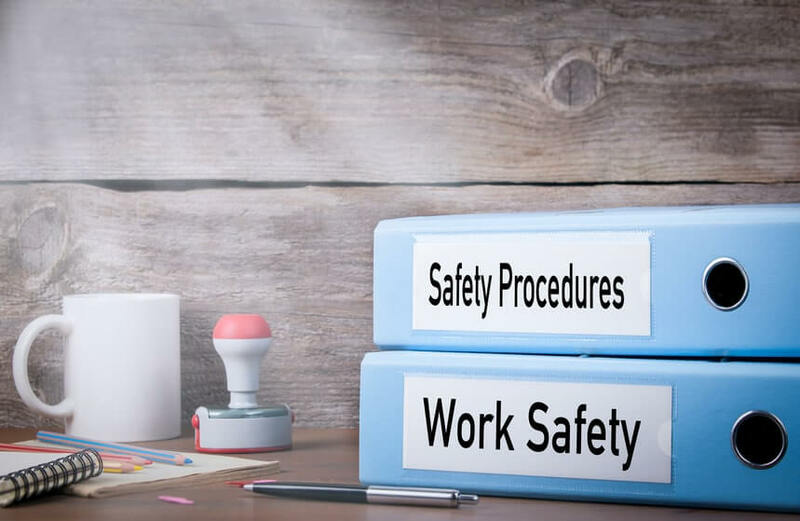 To ensure safety regulations are met and solutions are made to common issues, employees need to be given a thorough safety training that answers every question your workers might have. What are some solutions for these challenges? Don’t use the same solutions you used to fix a problem years ago. Spend more time with your workers developing a better safety environment. Organize your health and safety budget to better reflect your workplace. Spend more time mentoring and coaching your employees. Take your time performing field assessments. Spend more time providing training courses to employees and make sure they’re customized to suit your workplace. Renew your own safety training to ensure you’re bringing the most recent training methods and information to the table when providing safety training to employees. Interested in hazardous waste management certification training? 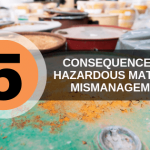 More than 3 billion tons of hazardous materials are shipped every year. 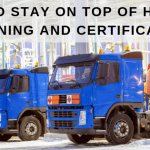 Hazardous waste management certification training provides workers with the legal requirements for handling hazardous waste and can give a safety refresher for those experienced in shipping hazmat materials. 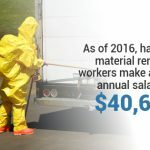 Whether you’re new or experienced, Hazmat School provides many IATA, OSHA, and RCRA training online courses for you to choose from. To learn more about our training courses or to register, contact Hazmat School today.